Airports Council International – North America (ACI-NA) strives to advocate for policies and provide services that strengthen the ability of commercial airports to serve their passengers, customers and communities. 2018 has been a busy year. But, it has also been a productive year for our organization as we work to ensure that North American airports operating safely and efficiently. Here are a few highlights from this year. Our newest Economic Impact Study found that U.S. commercial airports are responsible for 11.5 million jobs with a payroll of more than $428 billion. To break that down, the total economic output of U.S. commercial airports exceeds $1.4 trillion — more than 7% of our nation’s GDP. The Canadian Airports Council (CAC) conducted a similar study that found that Canada’s airports provide 194,000 direct jobs, $19 billion to the national GDP and $48 billion in direct economic activity. According to the latest North American Traffic report, passenger traffic grew by nearly 4 percent and cargo traffic increased 7 percent in 2017. These numbers help us make the case in Washington that North America’s airports are indeed powerful economic engines. In fact, the Beyond the Runway Coalition has grown to nearly 100 members in construction, food and beverage, retail, and tourism and other industries rely on airports to drive economic growth in their local communities. A few months ago, we launched a new website that gives us a platform to better educate and engage with our members, policymakers and the traveling public. In Canada, CAC is launching a multi-faceted marketing campaign to their member airports tell their unique stories to policymakers, industry stakeholders and passengers. On the operations side, we worked with ACI World and staff from an array of airports worldwide, performed 8 Airport Excellence in Safety reviews across the US and Canada—the most of any ACI region. We assisted our member airports in North Carolina, South Carolina, Florida, and Georgia in coordinating preparation and immediate recovery from Hurricanes Florence and Michael. 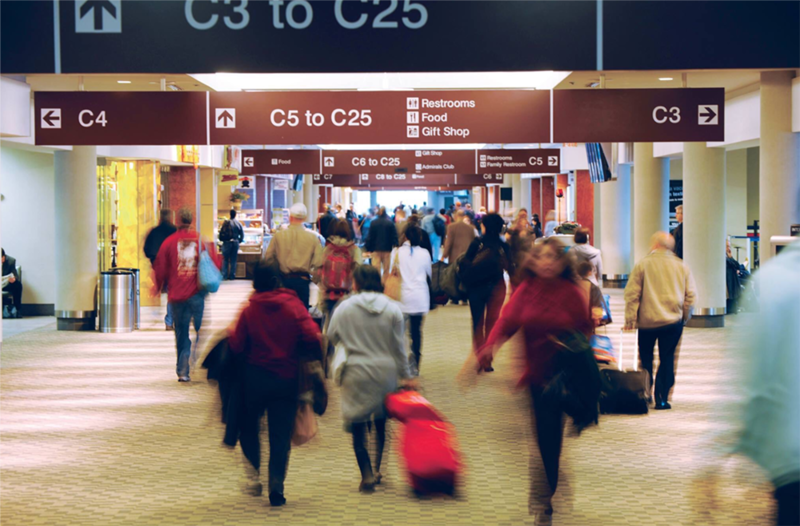 Maintaining the safety and security of the traveling public is a top concern for airports. The PS&S Committee continues to participate on the Aviation Security Advisory Committee, providing the TSA Administrator recommendations to mitigate potential insider threats while preserving operational flexibility. 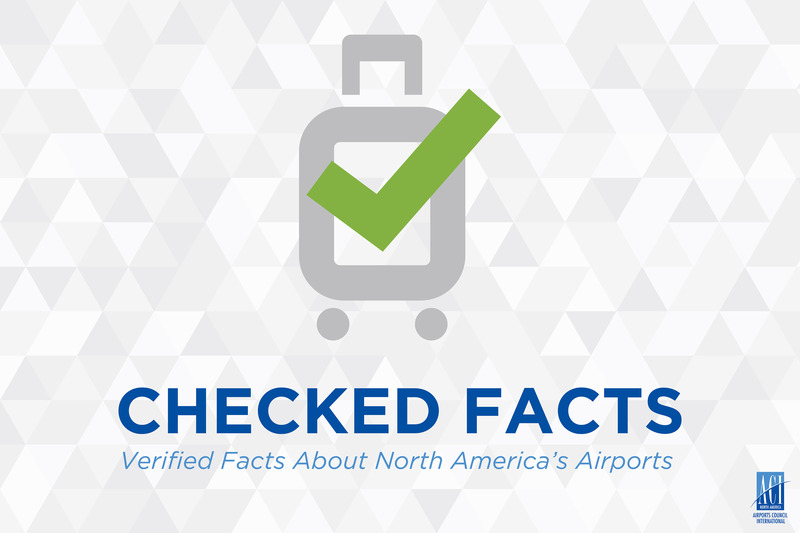 Airports in the United States and Canada continue to work with ACI-NA and CAC to better facilitate transnational travel and trade through programs like pre-clearance. The Risk Management Committee has completed a document to help airport risk management units manage contractual insurance compliance. The Air Service committee, which was formed in 2018, has created a work plan for 2019 and has formed four task forces that will be recruiting participants in early 2019. The committee has already taken an active role in planning for JumpStart 2019 in Nashville. International Air Service Program continues to support the ACI World Expert Group on Slots and the effort to create a level playing field for airports in the global allocation of scarce airport capacity. The effort is showing promise with negotiations between ACI and IATA continuing. The Facilitation committee held two best practice tours jointly with the Airlines for America (A4A) Passenger Facilitation Council in 2018, visiting new biometric entry and exit installations at Miami, Orlando and San Diego. The TNC Operations and Related Airport Revenues Working Group is addressing new and evolving issues with TNCs, peer-to-peer car sharing, and the potential deployment of autonomous vehicles. The Human Resource Committee is strengthening their efforts on a variety of programs to develop talent pipelines and future leaders within airports. The Workforce Planning Working Group had identified three focus areas for the committee: Executive Leadership Exchange Program (ELEP), Multi-generational Workforce and an airport career awareness campaign. The Edge4Vets program is continuing to work in partnership with ACI-NA to prepare and adapt the military skills of returning veterans to the civilian airport industry while also creating a related “employer network” of airport stakeholders and partners. The Associates Board has remained engaged in the work ACI-NA is doing. I am pleased to report that 20 candidates put their names forward for the 3 vacancies that were open on the board. With 2019 on the horizon, we want to keep this momentum going. After all, ACI-NA is only as strong as its members and their active engagement. We look forward to working with you in the New Year.